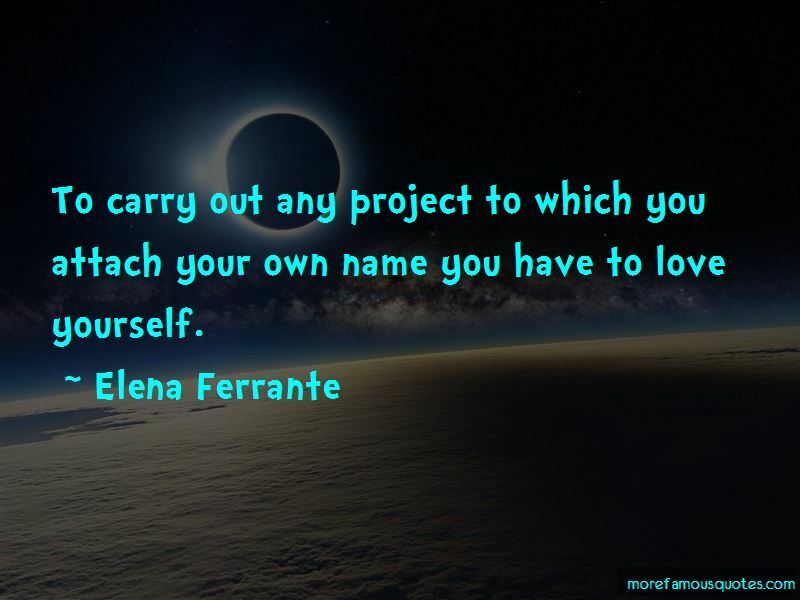 Enjoy reading and share 126 famous quotes about To Love Yourself with everyone. “You are beautiful and humble and sensitive and the keeper of my heart. I know it will take some time, growing up with a beast of a guardian as you did, but there will come a day when you no longer criticize yourself, no longer believe less of yourself, and you will come to love yourself just as much as I love you. Well, almost as much, I imagine. “Say it back, he begs. I don't. He offers those words so freely, I'm not sure he realizes how much weight they carry. You have to love yourself before you can love another. You have to see what they see in you. Something worthy. 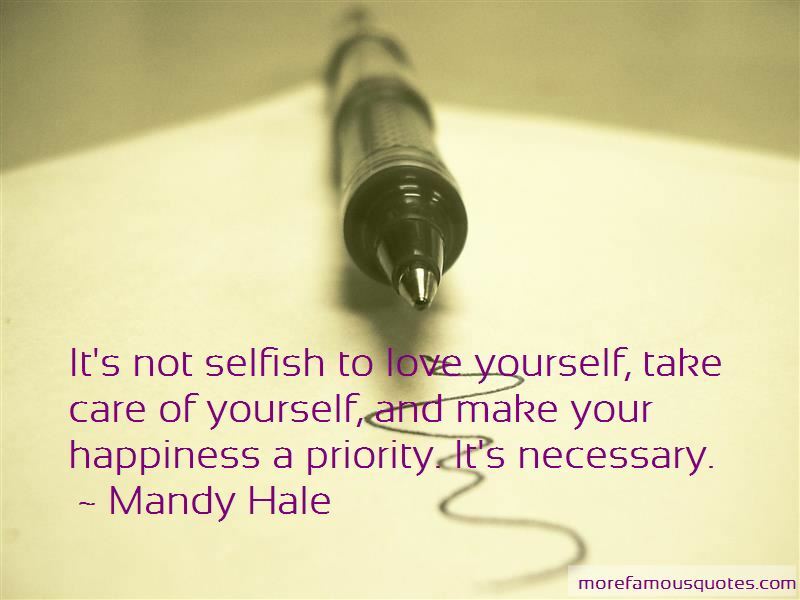 Want to see more pictures of To Love Yourself quotes? 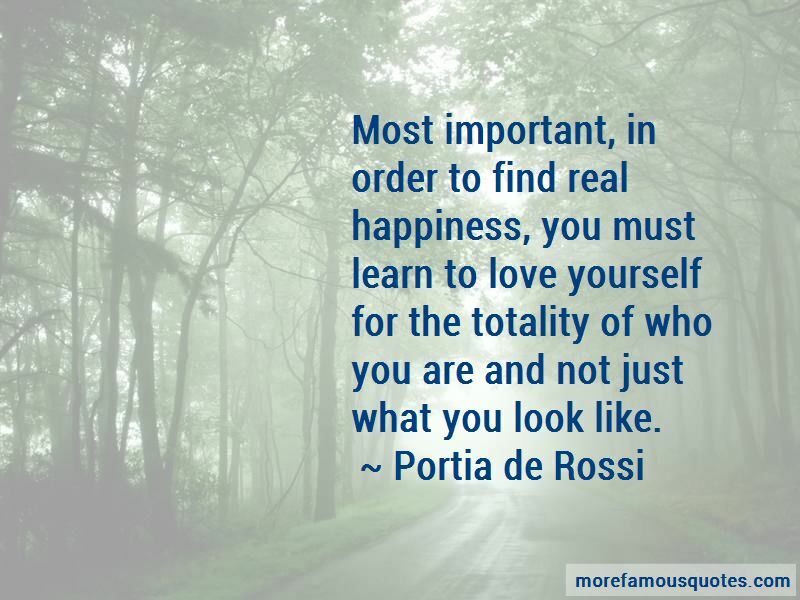 Click on image of To Love Yourself quotes to view full size.